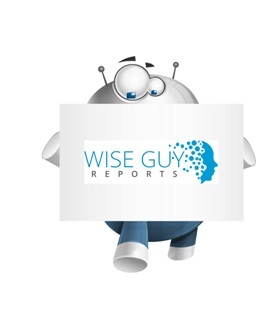 WiseGuyReports.Com Publish a New Market Research Report On –“ FRP Grating Market 2018 Major Manufacturers Analysis And Industrial Applications Forecasts to 2022”. The FRP Grating industry has also suffered a certain impact, but still maintained a relatively optimistic growth, the past four years, FRP Grating market size to maintain the average annual growth rate of 3.30% from 440 million $ in 2014 to 485 million $ in 2017, The analysts believe that in the next few years, FRP Grating market size will be further expanded, we expect that by 2022, The market size of the FRP Grating will reach 599 million $. Kemrock Industries & Exports Ltd.
Arham Hi-Tech Design And Solution Pvt. Ltd.
Jiangyin Runlin Molding New Materials Co., Ltd.